Martin Murphy Middle School’s Brianna Levstek (left) and June Zhang show off their experiment comparing visual and auditory learning. 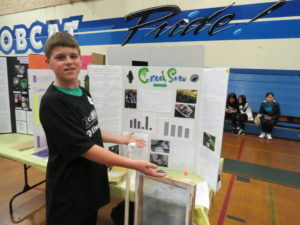 The time Ben Hayes spent on the Llagas Creek near Uesugi Farms scooping mud and counting bugs paid off at the South Valley Science and Engineering Fair Jan. 17. The Britton Middle School eighth grader called his experiment “Creek Stew” — and it earned him a third-place award in the biology category. The focus of Hayes’ experiment was to determine whether the speed of the water flow affected the amount of the aquatic life and, if so, what was the best speed for the highest amount of life. The crawdads and other insect life provide a feast for hungry mammals such as raccoons and birds such as turkey vultures, the boy scientist said. Ben Hayes shows off his biology science experiment looking at Little Llagas Creek’s insects and water flow. Britton as well as Oakwood School require eighth graders to participate in their own school science fairs. Many go on to compete in the South Valley Science and Engineering Fair. Martin Murphy Middle School requires seventh graders to participate in its school fair. Among them were June Zhang and her friend, Brianna Levstek, who teamed up on a behavioral science experiment comparing visual to auditory memory and went on to the SVSEF. Their experiment tested whether people can remember a series of random letters better if they saw or heard them. “Visual memory is better than auditory memory because people are able to picture what they’ve seen easier than when they have to listen and have to repeat it,” Levstek said. Seeing the letters was easier for the brain to process than hearing them and having the brain do the extra step of changing the language into visuals to remember the letters. The two students enjoyed the process of testing subjects, analyzing the data, and coming to a conclusion. They then communicated their findings to the fair’s judges using cardboard presentation boards set up on tables inside the Britton Middle School Gym where the fair was held. Ali Rastbaf, a junior at Oakwood High School, shows off his behavioral science project looking at the efficiency of multi-tasking. “I find science kind of fun and interesting to learn about,” Zhang said. Brianna agreed. “It’s really fun to do and participating and presenting it to people and teaching them about what you learned is really nice,” she said. This is the second time Britton has hosted the science fair. Oakwood hosted it for many years. 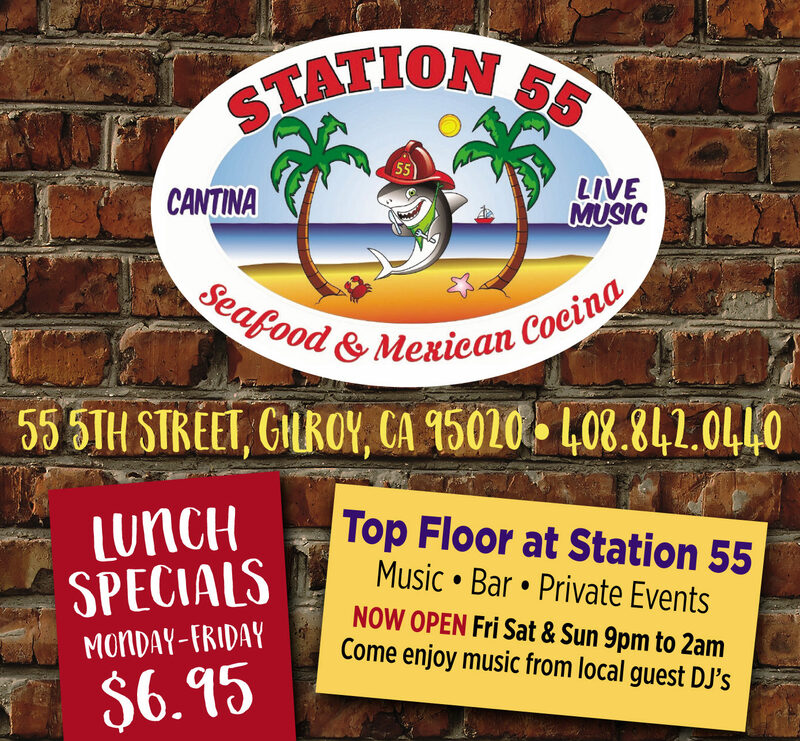 The SVSEF’s organizers opened it up in 2018 to include schools in the Gilroy Unified School District. No Gilroy students participated in the regional fair that year or this year. Fair organizers hope if a site can be found at a Gilroy middle school or high school campus, it would encourage involvement among teachers and students in Gilroy. It’s vital for students to learn science with hands-on experiments. They come up with a hypothesis and follow through with the steps of the scientific process to test that idea by collecting data and analyzing it and coming to a conclusion, which they then present to the judges and fair visitors, he said. “I think it’s really important for students to understand what science is and how it works. 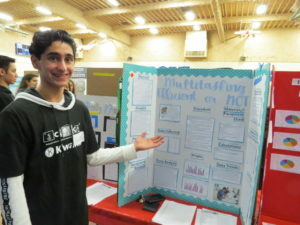 And doing a science fair project is really an excellent way for students to see how it works,” he said. While South Valley students are just as smart and creative as those from other parts of Santa Clara County, they have been underrepresented at the annual Synopsys Championship, the Santa Clara county science and engineering fair held in San Jose in February. 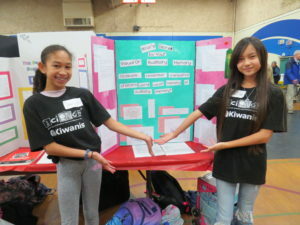 Several Morgan Hill students from the public middle schools and Oakwood School participate every year in that science fair. Doing well there can lead to state and even national science fair competitions. Participating in a science fair project gives children the opportunity and skill sets needed to succeed in our increasingly technological society, said SVSEF manager Susan Oldham-Fritts. The Synopsys Championship gives out about $60,000 of student awards at its competition. About 75 percent of its winners who are sent on to the International Science and Engineering Fair usually win. As a comparison, the average award rate from other county science and engineering fairs at ISEF is 30 percent. The Synopsys fair shows the caliber of science minds in Santa Clara County, and Oldham-Fritts hopes more students from Morgan Hill and Gilroy unified school districts will participate on that level after going through the SVSEF. She encourages more girls and minorities to participate in SVSEF as a way to help level the playing field and provide equal access to not only the South Valley science and engineering fair but at more challenging competitions. “Participation in SVSEF introduces our local middle and high school students to independent research via a rigorous scientific process, the consideration and following of ethical and safety standards, practice with evidence-based decision making, statistics, writing, and oral presentation skills,” she said. “It doesn’t matter whether science or math is each student’s favorite subject, the above interdisciplinary mix of seemingly disparate, so-called hard and soft skills is something we need to nurture, recognize, practice, and appreciate in all of our students — not just the select few whose life circumstances already give them entry. SVSEF supplements teacher assistance at school with project guidance by the nonprofit group’s review board, as well as offering student participants mentoring by Anaerobe System’s industry professionals and days where their facilities are open for supervised student work in their laboratory. Participating in the SVSEF helps students hone their science literacy skills — and not just for a technical career, she said. 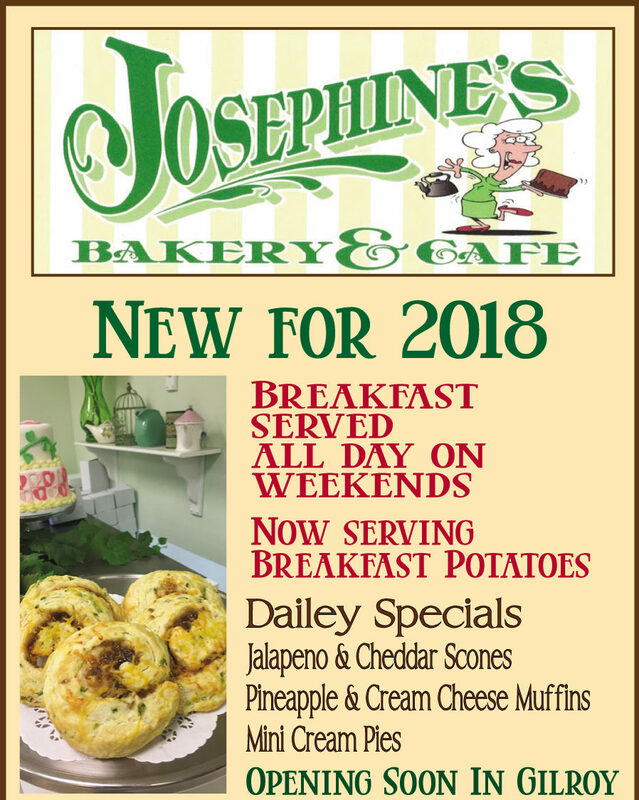 Students will mature into citizens who need to read and understand the newspaper and evaluate other news sources based on critical thinking skills. And learning science through experiments teaches discipline in a fun way.